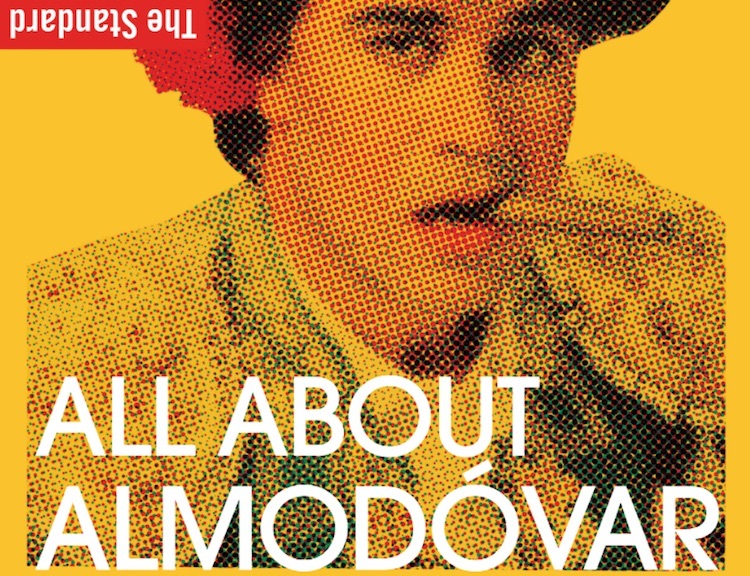 The Standard, Hollywood in association with The Cinefamily presents All About Almodóvar a month long series of free Almodóvar screenings at hotel. The retrospective takes place every Tuesday evening at 8 p.m. in the lobby lounge with food and drinks for purchase. We suggest you come early to snag a seat. Feb 14 – What Have I Done to Deserve This?